Amazing technology begins as great ideas. There are some very interesting concepts around and some of them will make it into production. Here are some of the coolest car concepts around, some of we may see in the distant or not so distant future. 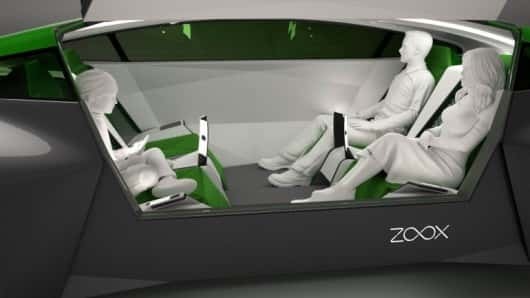 ^ This design is called the 'Zoox Box' it is a fully autonomous car concept that is basically driverless. The idea is that all the driver has to do is enter a destination from a phone and then sit back to enjoy the drive. This would eliminate problems such as driver fatigue etc, pretty cool! 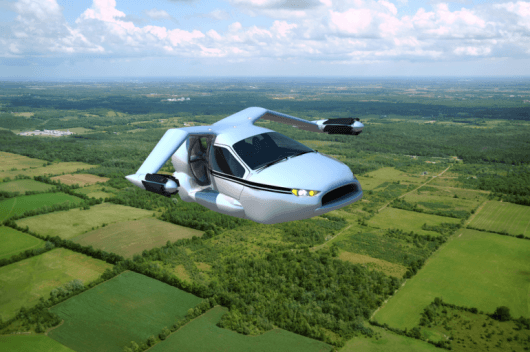 ^ This concept is called the TF-X it's a flying car. We have been waiting for this one for a long time! 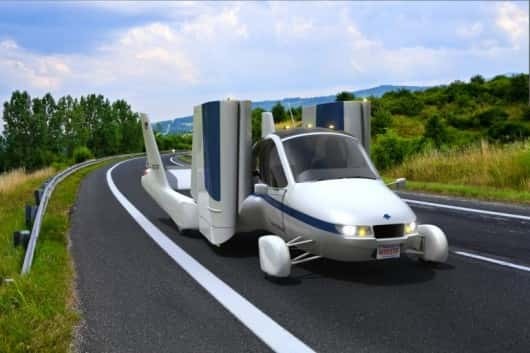 This is a road capable airplane that would feature vertical landing and take off technology. This would eliminate the need for a runway or an airport in order to launch the vehicle. 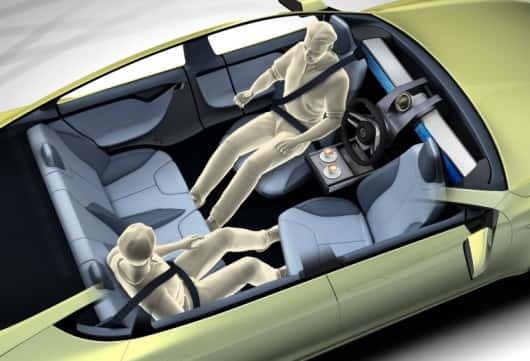 The company believes that the vehicle can be designed in a relatively simple way and that drivers can learn to operate it within 5 hours. It autolands and self avoids hazards such as other flying vehicles and bad weather.